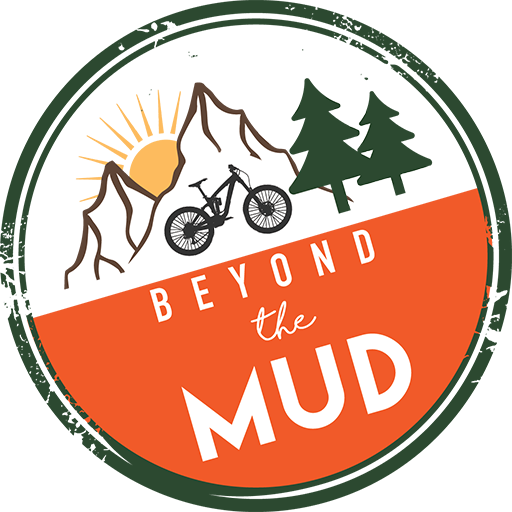 Forest roads can be of variable difficulty and are therefore not part of a progression on to green and blue level singletrack trails. 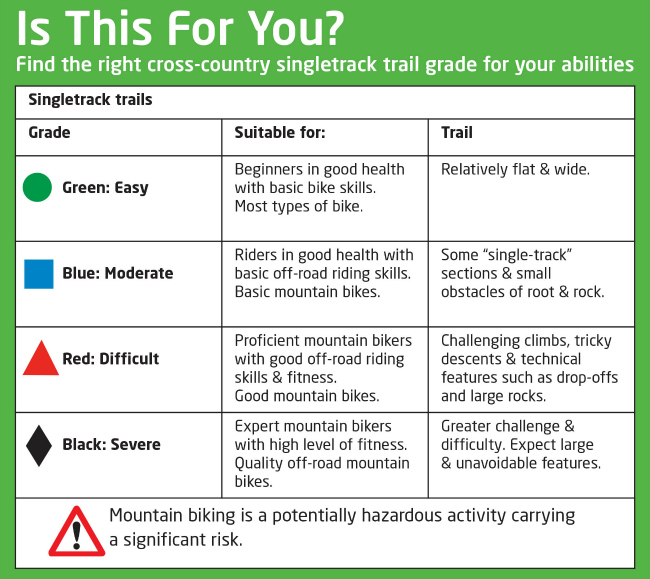 Similarly, orange-graded trails/features are not simply a progression on from singletrack grades. 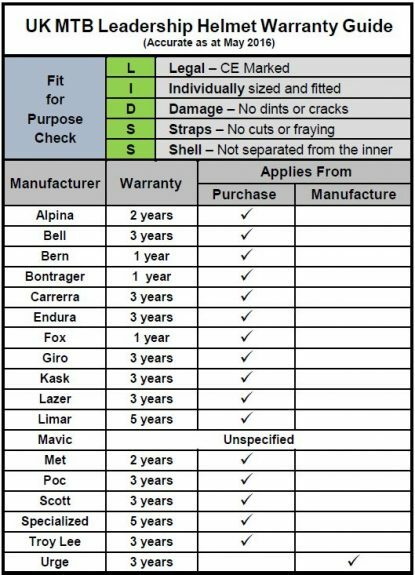 Explanations for each of the grading’s are given below the symbol tables.